Planning a move is a huge challenge. If you’re moving out-of-state, the challenge is even greater. You should hire a professional Albany interstate moving company because they can provide you with the following benefits. Packing certain items is a breeze. Clothing, towels, and toys can easily be thrown in a box. With other household items it isn’t so simple, especially if you’re traveling hundreds or thousands of miles. If you don’t pack dishes, knickknacks, and electronics properly, they can easily become damaged during transport. 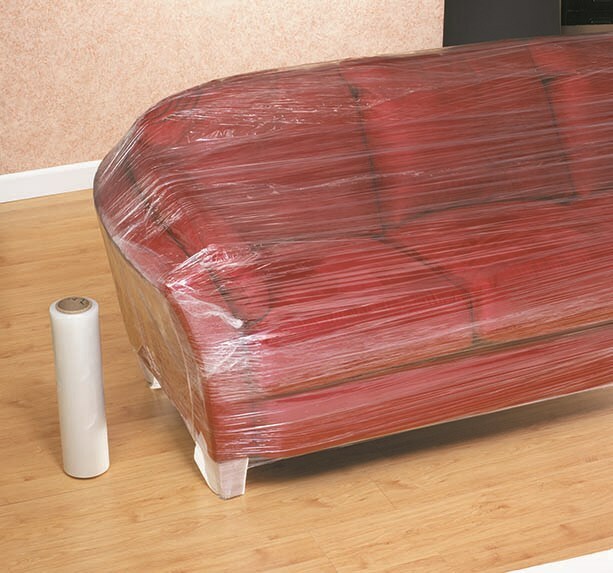 A team of professional long-distance household movers knows the proper way to pack every item, which includes wrapping appliances and furniture. They also know the proper way to pack moving trucks, and they’ll make sure your belongings make it on and off the plane or boat in one piece. There are usually quite a few deadlines that need to be kept during a move. From the move-out date to the move-in date and starting work at your new location, keeping a schedule can be a real challenge if you’re moving internationally. Albany interstate movers move people just like you all day, every day. With that kind of experience, they know exactly how long everything will take, ensuring you keep to your schedule. Chances are, you’ve never coordinated an international move before. Even a local move can take more time than you think. You just never know how much stuff you have until it all has to go in a box! Professional movers can save you time because they know exactly how much time everything will take, and they can hasten the process because they are experienced in the latest packing and moving techniques. Hiring a professional team may even be able to save you money. Buying packing supplies, renting trucks, paying to fly your belongings overseas, and taking time off work to coordinate your move can end up costing you more money than if you hired a moving company to help. Although it's true that a professional moving company can make your international move a lot easier, not all Albany interstate moving companies are created equal. At Don’s Moving & Storage, we're international moving experts. We are well-versed in providing stress-free out-of-state relocation services. That's because we have over 65 years of experience, and we're an agent for Wheaton World Wide Moving. Give us a call or fill out our online form today. 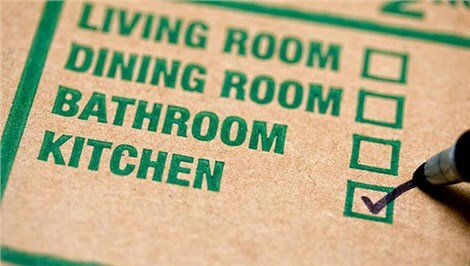 We’ll provide you with a free estimate to make sure your move gets off on the right foot!